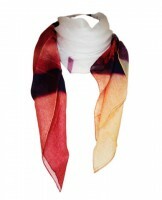 Our gorgeous female scarves are made from polyester and have a lovely soft feel to them. 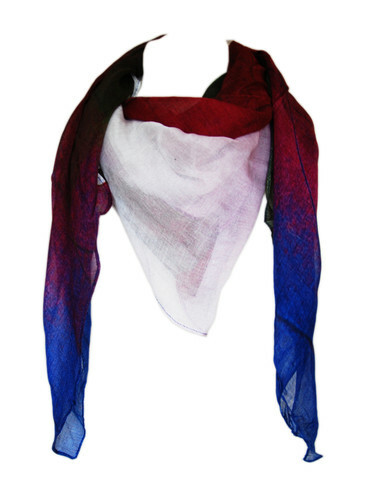 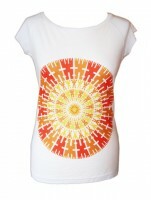 They are 130x130cm and can be worn in numerous ways. Another bonus is that because are designs are not formulated, you can wear the scarf several ways and have different colours showing depending on how you wear your scarf.